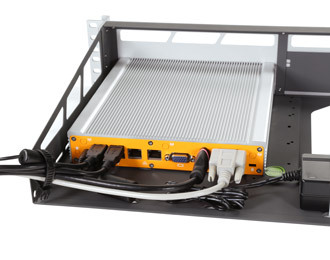 A unique combination of energy-efficient Intel Braswell processing and fanless, ventless reliability in a convenient, 2U Rackmount form factor ideal for data acquisition and networking applications. Driven by Intel's efficient yet capable Braswell Celeron processor, the MK020-10 offers integrators and end users plenty of processing power and connectivity for industrial workstation and monitoring applications, while protecting the system in a fanless and ventless chassis resistant to dust and debris. 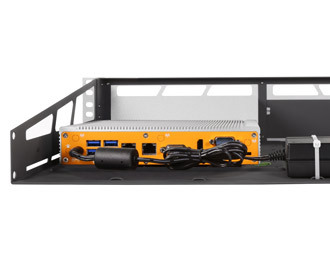 Able to drive multiple HD displays and tackle multimedia-intensive tasks while drawing less than 25 watts, this system provides an unmatched balance of efficiency and performance in a reliable, hassle-free enclosure.  Designed to take advantage of existing mounting solutions in a server room, on a factory floor, or in an AV cabinet, the MK020-10 brings solid state reliability, and silent, fanless operation to your unique application. The system is designed to maximize uptime in industrial installations where traditional, actively cool rackmount computers may fail. Removing the fan as a point of failure reduces the risk of damage due to dust or debris, while the innovative design of the mounting system itself provides plenty of room for airflow across the surface of the chassis, ensuring cool operation even when installed in a tightly packed server room or other confined space such as a cabinet. For those same space constrained applications, the MK020-10 can accommodate two independent systems mounted side by side. 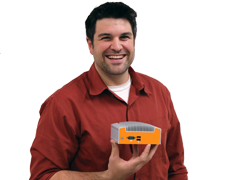 Contact our sales team to learn how the MK020-10 can be configured to meet your needs. The MK020-10 is equipped with an array of I/O, including VGA and HDMI, capable of powering dual independent displays (including one at 4K resolution). 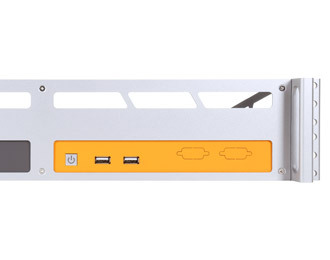 Dual Gb LAN, up to three optional COM ports, and six USB ports (including four USB 3.0 ports) round out the available built-in connectivity. In addition to reliable, solid state storage, the system also offers a PCIe Mini-Card slot for easy wireless expansion. The MK020-10 features a 12~24 V DC input for industrial installations and is ideal for applications ranging from audio-visual controllers to telecommunications monitoring.